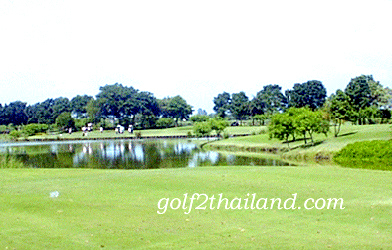 This Nick Faldo designed course features a great deal of water and if played from the blue tees, is very long being able to hit accurately and for distance will serve you well. 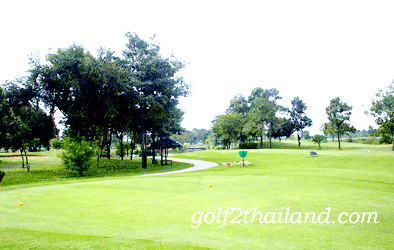 The club house, having just been renovated is excellent. 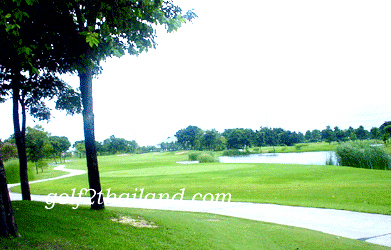 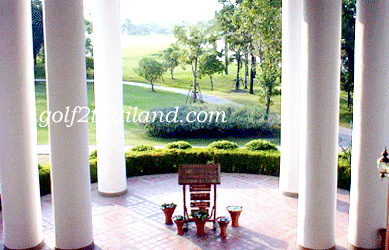 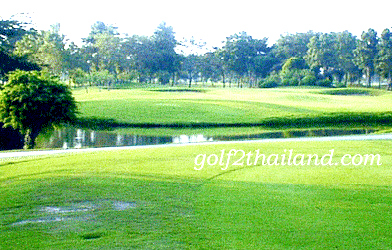 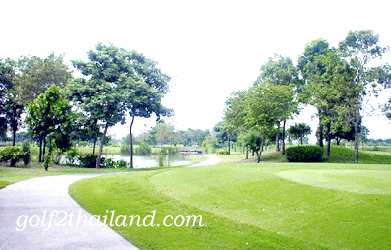 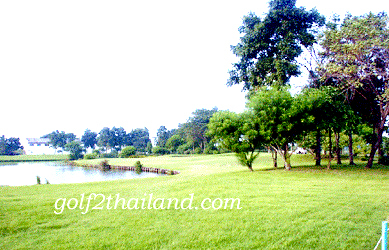 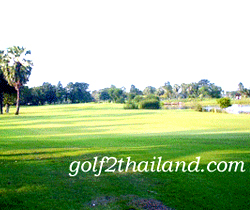 This is one of the best value courses in the Bangkok area.